My study techniques coupled with a crazy work ethic allowed me to graduate college with a high GPA, earn scholarship, get straight A’s whenever I wanted to, make the Dean’s List, earn the highest class grades (called “book awards”) in competitive subjects, and all around fool people into thinking I’m smart. We’ve all been there. We are reading a book. We love it and understand it! We are freaking brilliant! Test time comes and we can’t remember a thing. What happened? Memory is like money. It’s not what you earn, it’s what you keep. Study in blocks to take advantage of primacy and recency. To maximize your memory, maximize primacy and recency. You want to review what you previously learned, learn new material, and then review what you just learned (recency). Break your studying into 60 minute blocks. Study for 6-8 hours a day. Stick to 1 to 2 subjects each day to focus intently on. And of course turn your idiot phone off. There ain’t nothing smart about studying with a phone nearby buzzing at you. 5 minutes: Review what you learned yesterday. Take a 30-60 minute break. Engage your “right brain.” Go look at art, meet some hot chicks, or hit the gym. If you change subjects, repeat Blocks 1-3. Otherwise, carry on. Review everything you learned in blocks 1-5 during this block. Exercise is not optional. You cannot get the most out of your brain unless you get the most out of your body. As explained in Gorilla Mindset and Get Serious, exercise is a nootropic. If you’re aren’t exercising, you’re literally making yourself stupid. 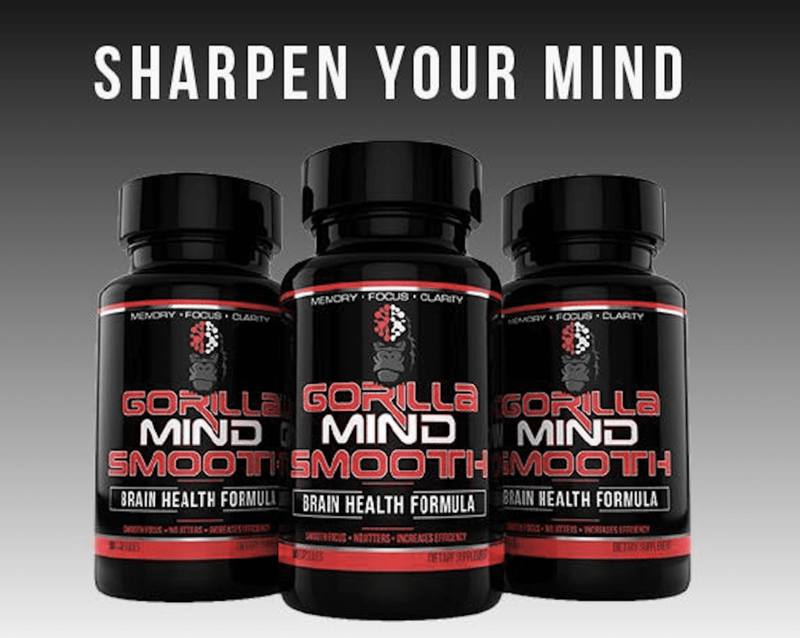 Get smart with Gorilla Mindset. This may seem counter to how you’ve been taught to study. When studying you’re supposed to grind for hours at a time. Yes, you must comprehend what you are reading. Yet what good is having high comprehension with low retention? Do not grind away for hours at a time. Be focused and methodical. Review often. Take frequent breaks. Some additional study tips. These are not life hacks. High quality sleep is not optional. Sleep as much as you can afford to, as sleep deprivation has disastrous effects on memory. For more than a century it has been known that memory benefits from sleep, and research in this field has put forward different explanations for this phenomenon… Whereas initially it was commonly assumed that sleep improves memory in a passive manner, by protecting it from being overwritten by interfering external stimulus inputs, the current theorizing assumes an active consolidation of memories that is specifically established during sleep, and basically originates from the reactivation of newly encoded memory representations. Most recently, the focus of research in the field has broadened, indicating that sleep benefits memory not only in the neurobehavioral domain, but also in the formation of immunological long-term memories, stimulating the idea that forming long-term memories represents a general function of sleep. There are first cues that sleep-dependent memory formation in the immune and central nervous system share common mechanisms, that in both domains appear to be linked to SWS. Sleeping consolidates what you’ve learned. If you are having poor sleep quality, then you’re damaging your memory. How can you improve sleep quality? Buy the most expensive/comfortable/best bed and linens you can afford. You spend (or should spend!) 1/3 of your life on a bed. Why then do people cheap out on mattresses? For under $200 you can have a great night of sleep. This memory foam mattress topper is as good as a Tempurpedic and also cools faster. Tempurpedics can trap body heat. A mattress topper is also a great way to get a girl to try out your bed. Talk about your mattress topper and then say, “Go try it out. Hey, don’t have a dirty mind. Nothing is going to happen. Just check it out.” Once she is on the bed she won’t want to leave. Get a “chillow.” There are pillows that cool your head while you sleep, or at the very least aren’t as hot as regular pillows. In case you haven’t caught on, I’m a hot sleeper! If your skin gets dry, get a humidifier. This will keep your skin moist while you sleep. Get an eye mask. Those things really work. Turn off all electronic devices at least two hours before bed. You’re not a baby. Stop treating your retard phone like a pacifier. Take magnesium or take epsom salt baths. Magnesium is a sleep aid. If you have trouble sleeping, take a warm bath with 1 pound of epsom salt before bath. Improving your sleep quality will also lower your stress levels. Stress is the mind killer. The higher your stress level, the poorer your memory. The effects of stress on memory include interference with a person’s capacity to encode memory and the ability to retrieve information. During times of stress, the body reacts by secreting stress hormones into the bloodstream. Stress can cause acute and chronic changes in certain brain areas which can cause long-term damage. When studying or trying to learn new material or get straight As, you’re under stress. Trust the process. Be methodical in your studying. I knew my grades would be tops if I followed the above method. If you follow it, you will get great grades and learn and retain the information you learned. That in itself is a stress reliever. Exercise and sleep lower stress levels. Do both! Listen to some binaural beats. You can also look into anti-stress supplements like 5-HTP and l-tryptophan. Or check out Gorilla Mind. Adderall is poison. It increases stress hormones in your body, leading to decreased memory. It’s better to use over-the-counter nootropics like piracetam and vinpocetine. 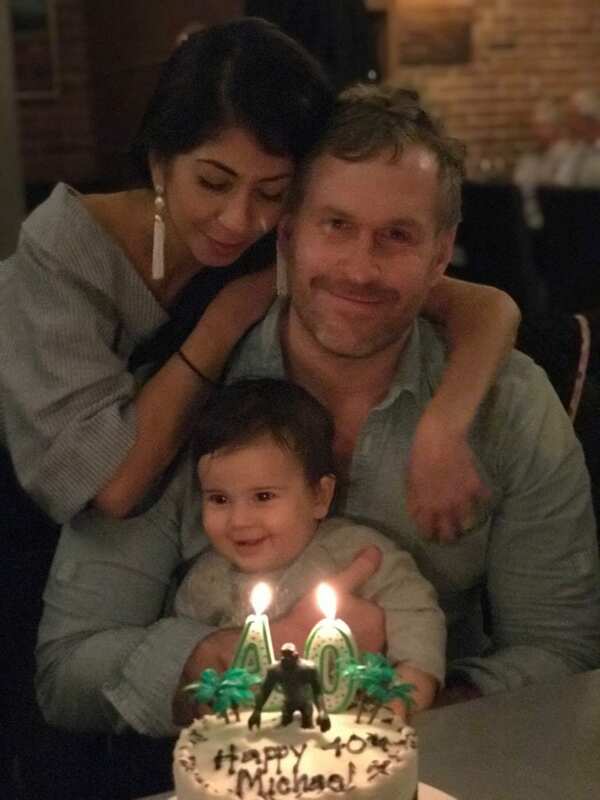 “You don’t rise to the occasion, you fall to your lowest level of training,” is what the Navy SEALs say, and they are right. Unlike context-dependent memory, which involves an individual’s external environment and conditions, state-dependent memory applies to the individual’s internal conditions. For example, while context-dependent memory might refer to the idea that taking a test in the same room that an individual studied in will make it easier to retrieve those memories, state-dependent learning refers to the idea that if an individual always studied for a test while slightly caffeinated, it will most likely be easiest to recall what they studied during the test if they are at a similar level of caffeination. If you’re in a class, study in the same chair you will take the test. If you’ll take the test sitting down, don’t study while laying down on your back. If you’re using legally-obtained drugs to study, use those same drugs when taking the test. Create your own flash card based on questions from prior exams. Carry these with you. Have a friend quiz you with them and quiz your friends using them. Creating the flash cards are a valuable form of note taking. Asking questions of yourself also helps you anticipate questions others will ask of you. Why do you think wrestlers spend hours drilling the same move over and over again? You want the basics to be instinctual, as this will allow you to save your cognitive powers for truly novel situations. The same principle applies to your studies. The law school essay exam method is based on IRAC – issue, rule, application, conclusion. That is, you spot the legal issue, state the applicable legal rule, analyze the facts in light of the rule, and then reach a conclusion. I would spend hours typing out the rule statements. I would drill them until typing them out was instinctual. Joe Blow was walking down the street when a police officer approached him. Too afraid to to say no to the search, Joe allowed the police to conduct a search of his pockets. The police officer found drugs in Joe’s pocket and arrested him for possession of narcotics. Under the Fourth Amendment all searches and seizures of a person must be a reasonable. A seizure of a person is reasonable under Terry v. Ohio when there is reasonable suspicious to believe a crime has occurred. This is known as a so-called Terry stop and frisk. I then had more time to analyze the facts. For example, the issue in the above fact pattern would be whether the stop was a Terry stop, and whether the search was consensual (it was). When writing a lengthy book review on Glamour or a list article on an Army Ranger book, I’m sharing my notes with you as much as anything else. I take detailed notes in the margins of books, study the books carefully, review the concepts in the book, and then discuss the books with you. What are your study and learning tips?